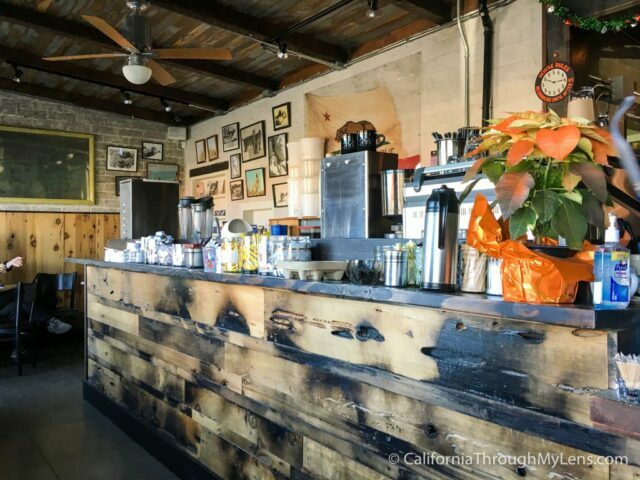 Located right outside the western entrance to Joshua Tree National Park, both Crossroads Cafe and Natural Sister Cafe are fantastic spots for a meal. 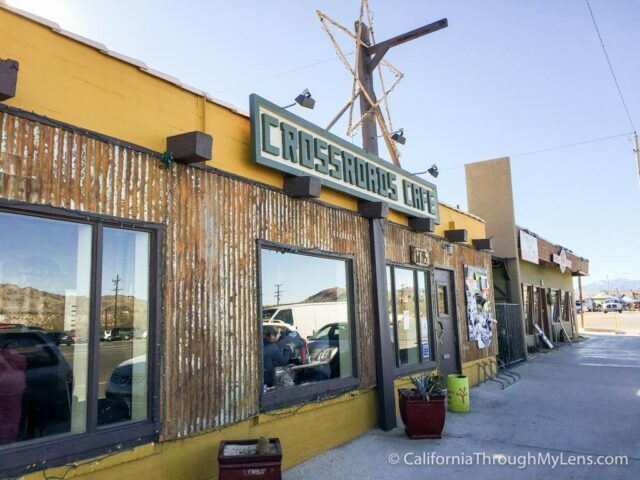 Crossroads itself is one of my favorite breakfast / lunch spots in the area and a place I pretty much always go to when I visit Joshua Tree National Park. Here is all the information. 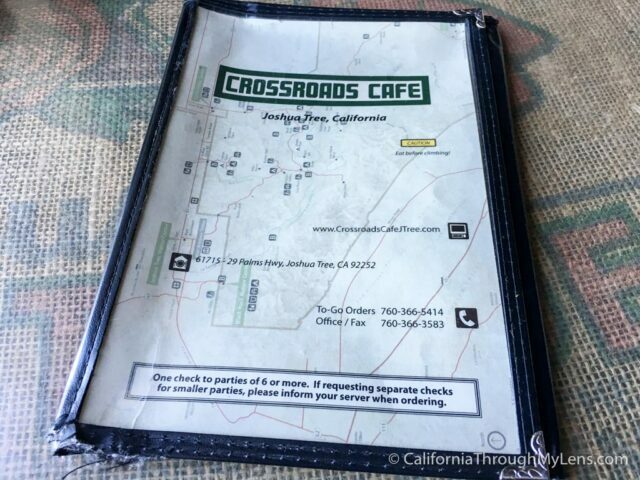 Crossroads Cafe looks like a western saloon from the outside and there is parking on the street and in a dirt lot behind the strip of stores. The interior is small but they fit as many tables in as they can. It has a lot of wood tones and metals and it reminds me of a spot you would see in Moab. If you go on the weekends there is probably going to be a wait, but believe me it is worth it as the food is fantastic and rivals spots you would find in Palm Springs. There are a tons of things to choose from on the menu at Crossroads Cafe, here is what I got on my last visit. First, make sure to get the banana bread, it is always warm with a slight grill and oh so good. Baked goods come with many of the plates, but if yours doesn’t come with it I would really recommend a slice on the side. 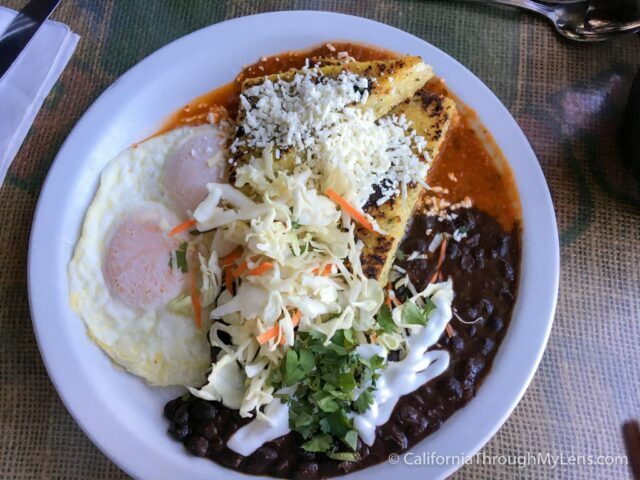 Polenta and Eggs – The polenta had a big flavor with herbs and ranchero sauce to go with it. I recommend you order your eggs with yoke as it mixes well together. This really is the dish you should order here as I guarantee you haven’t had anything like it before and the flavors are fantastic. 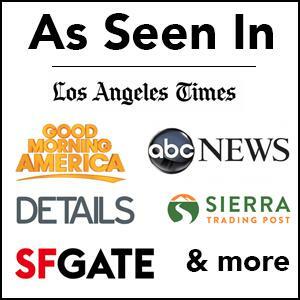 Mike’s Mess – A whole bunch of stuff mixed together like an omelet. Be sure to get a side of the pico salsa they have as it’s super fresh and adds a lot of flavor to the dish. I liked the polenta and eggs better but this is a good hearty dish especially if you plan to spend the day exploring the park. I have had many other things over the years here but I don’t have photos of them. 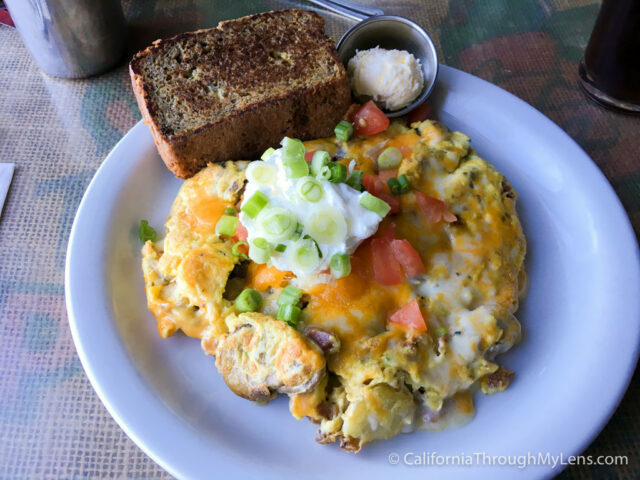 Overall, you can’t go wrong with what you pick at Crossroads Cafe as there is just so many good options and everything I have had is fantastic. Add this stop to your next Joshua Tree trip and let me know what you like best in the comments.